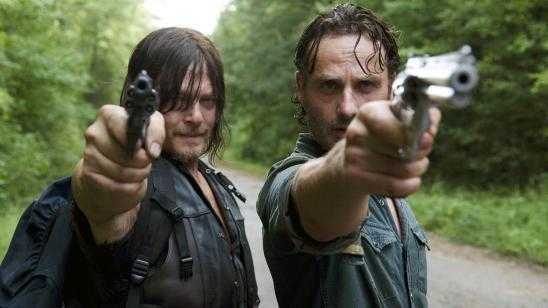 Ready for some more The Walking Dead fun facts? Here is a list of the real ages of The Walking Dead actors. I included many of the most popular characters from The Walking Dead from way back to the very first season that aired in 2010 to 2017 with season 8. I was shocked to see some of the ages of the cast. Many are my age, and a few were either older than I thought or younger. Enjoy this list and please like and share.